Let them pick an activity. Give your child a list of programs they can sign up for and ask them to pick one. Whether it’s basketball camp or swimming lessons, you will increase their interest level and likelihood of having fun by letting them choose what interests them. Visit a museum. 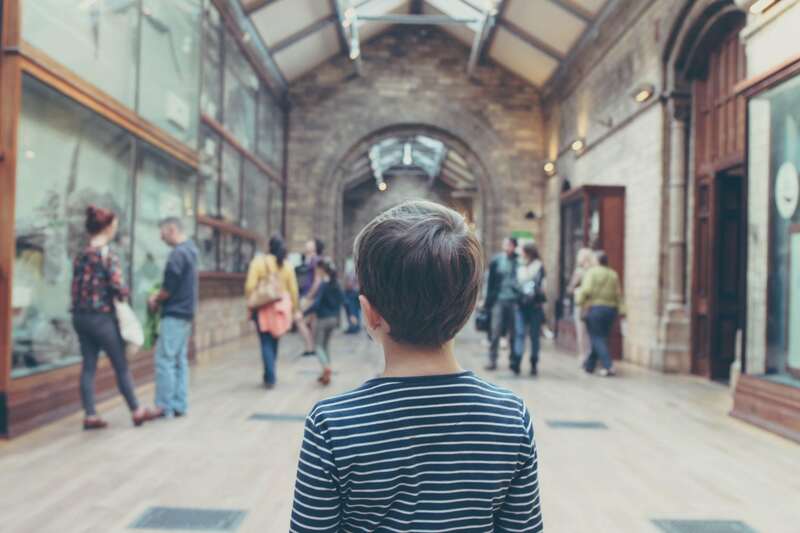 Children are naturally curious and museums are great for satisfying that curiosity! Rather than sitting and watching something educational on the TV, your kids can learn something new and stay active by walking around the museum and reading, looking and touching (where permitted). You can even plan a scavenger hunt, asking them to locate various things within the museum. Cook and clean up together! Show them how to make a healthy recipe or even sign up for a cooking class. By allowing children to help prepare a meal and clean up after it, you can ensure their bodies are moving. Plus, standing up to clean dishes after a meal can help aid digestion! Include them in a home improvement project. 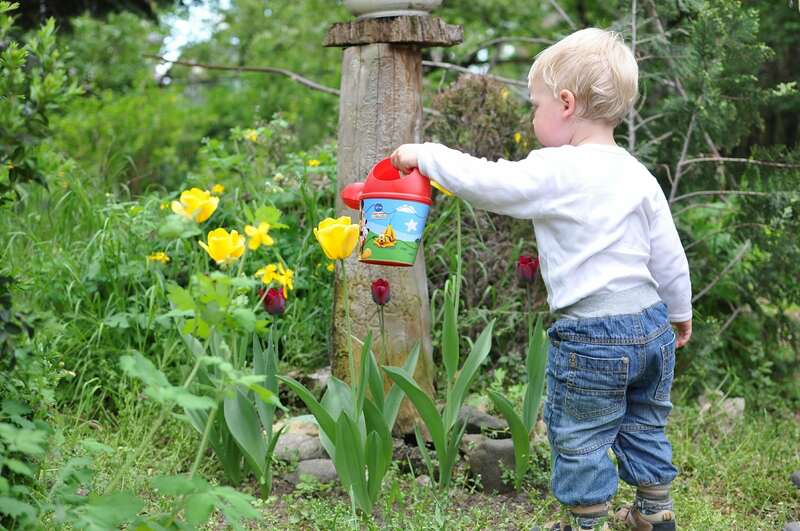 Of course safety and a child’s age should be taken into account first, but consider letting your child participate in things like rearranging furniture, painting a room or planting a garden. Volunteer. Get your family involved in a community service project to not only keep your child active but to help them learn about humanitarianism and the importance of giving back to the community. Let them show you. Ask your kids to show you how to do something such as a new soccer move or even how high they can stack building blocks. Your child will be encouraged to continue the activity if you show interest in it!